Light is extremely important to your emotional well being, and it’s vital for the growth of your hair and nails. Think about summer. Hair and nails both grow faster because of the additional light, which improves blood supply. Revving up your blood supply is the reason hair and nails grow faster. And that’s the whole basis for low level laser hair therapy! The infrared light increases cellular metabolism, blood circulation and oxygen to hair follicles in the scalp. This gives the hair follicles a major wake up call. 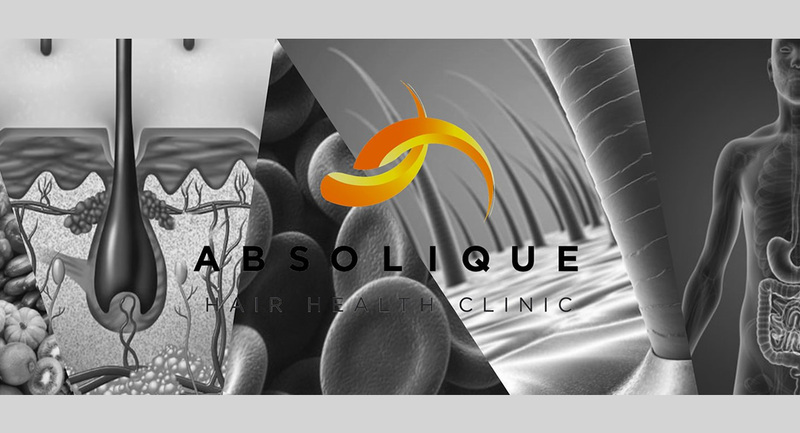 With about 70% of hairs answering the call, resting hair follicles jump into the growing phase. The degenerative cycle is broken and new hair growth is literally born. We have Professor Andre Mester from Semmelweis University in Budapest, Hungary, to thank for all of this. Way back in 1964, he discovered that low level laser light stimulated hair cells in mice. Since then, science has found many uses for laser, including wound healing. In 2002, the FDA, gave its stamp of approval, and with good reason. There are NO side effects, NO pain, and NO potential health risks. How could there be? Europe has used low level lasers for hair loss 20 years before the U.S. decided to investigate it. Now with a decade of studies solidly behind it, Laser Hair Therapy is fast becoming a standard treatment for hair loss. Learn more about this wonderful therapy. Set up a consultation with us today. The Lighter Side Of Hair Loss By Hair Loss Sydney – Call Us On 02 8014 6916.